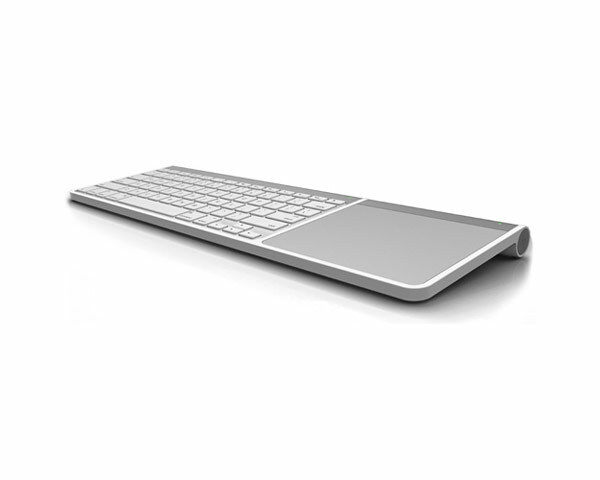 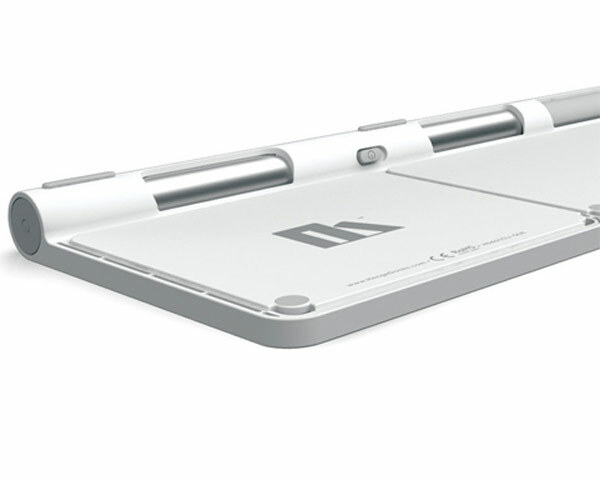 Smartly unite Apple's Wireless Keyboard and Magic Trackpad into a single, streamlined unit. 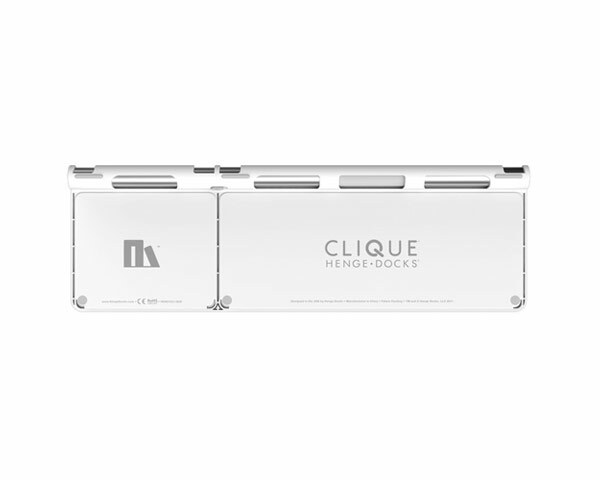 Clique's one-piece chassis aligns perfectly with the aluminum structure of the Apple Wireless Keyboard and Magic Trackpad, and allows the user to retain full functionality on both a desktop surface and in their lap. 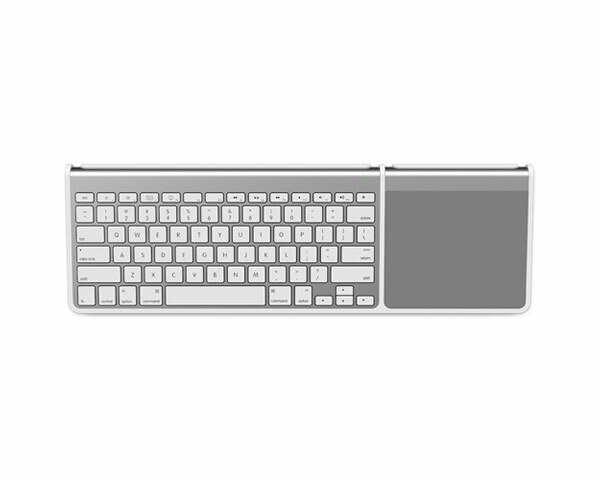 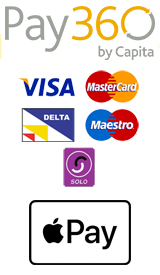 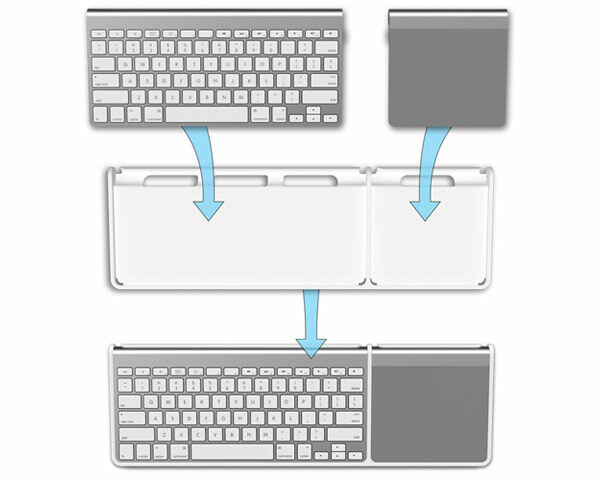 External power buttons enable the keyboard and trackpad to be powered on or off without the need to remove them from the dock.